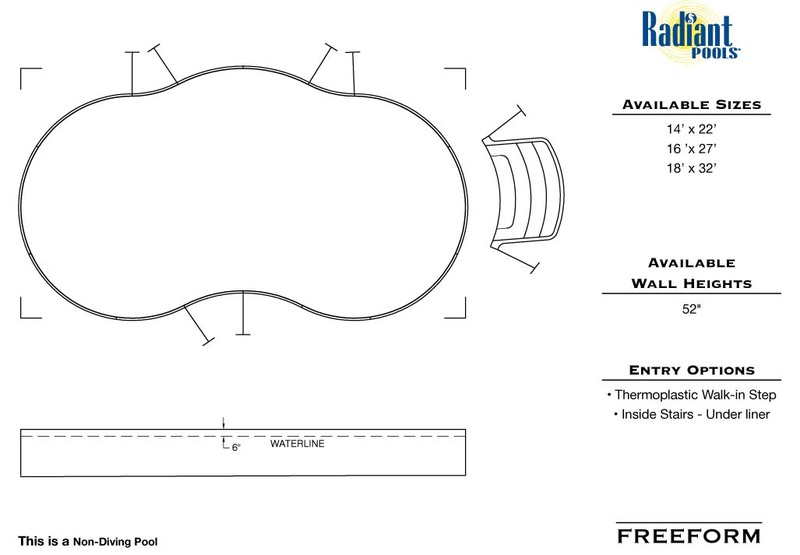 Round, Oval, Grecian or Freeform. 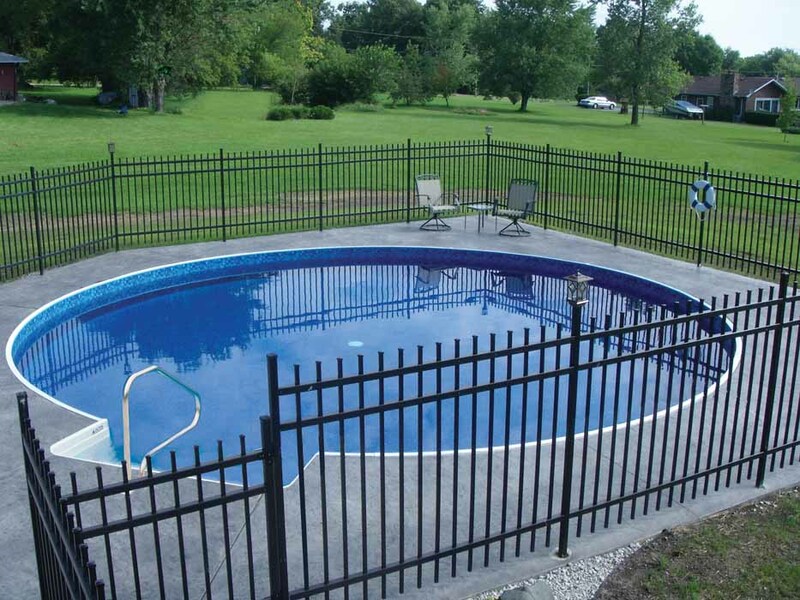 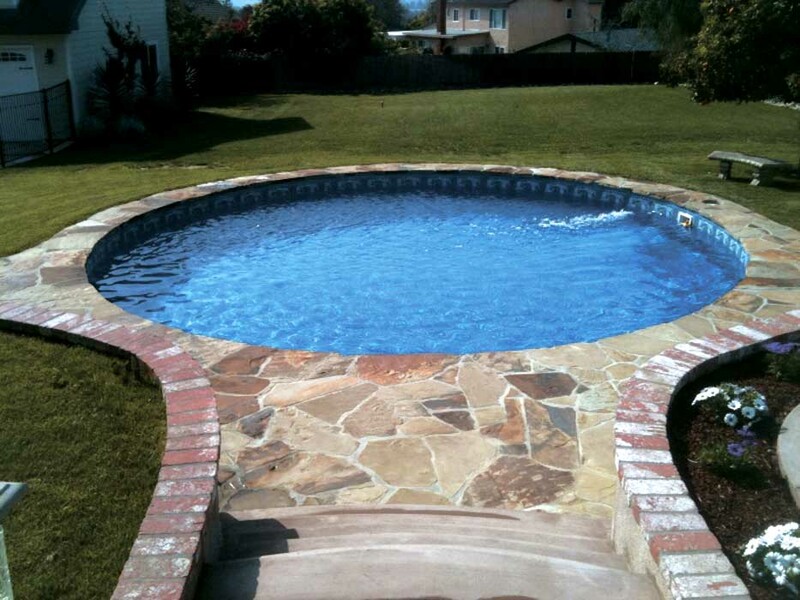 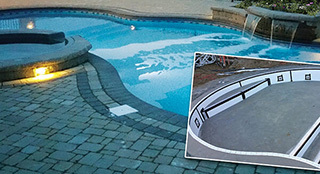 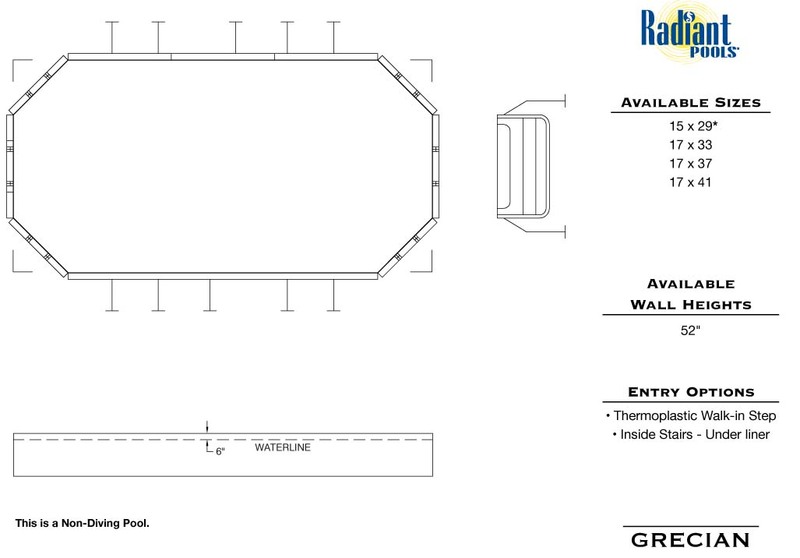 We install FLAT sport bottom Inground pools only, No deep ends. 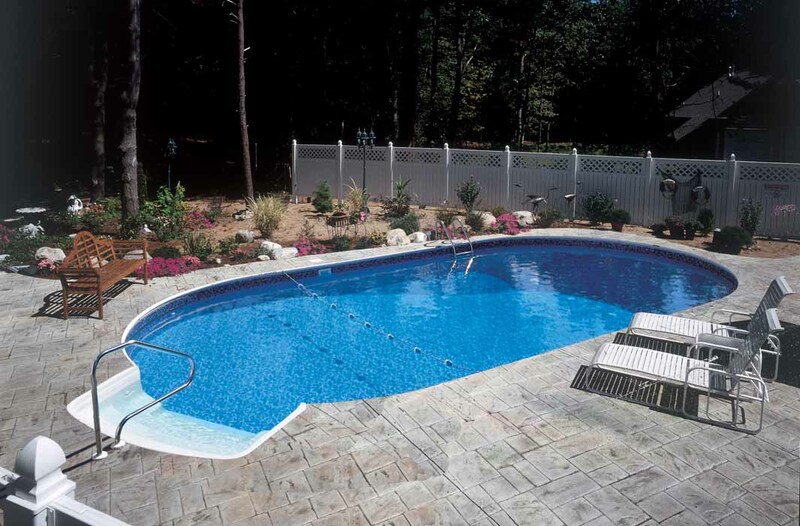 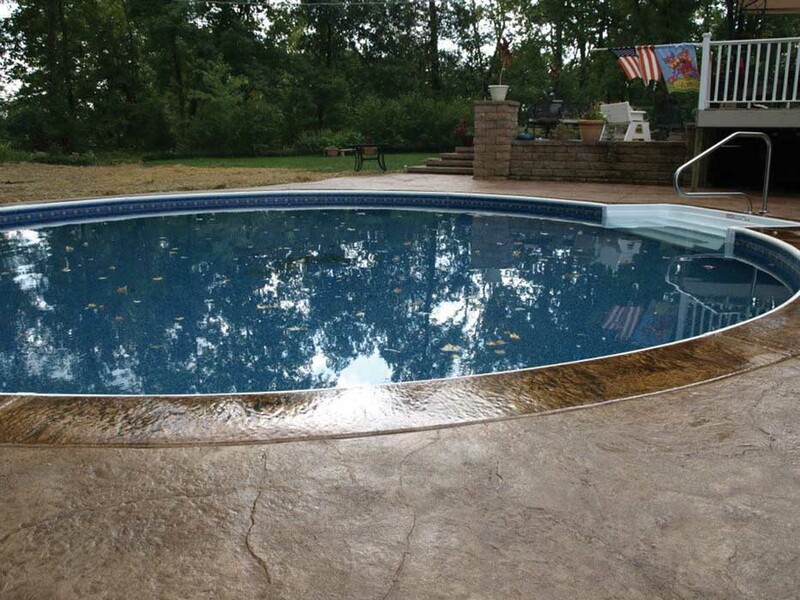 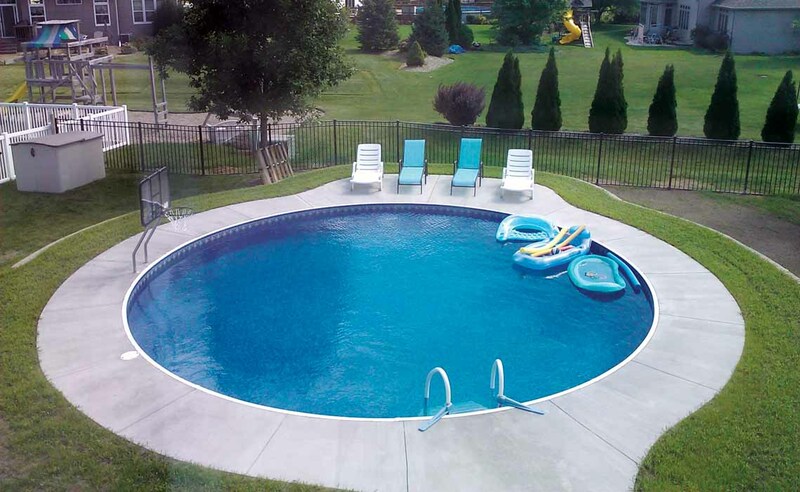 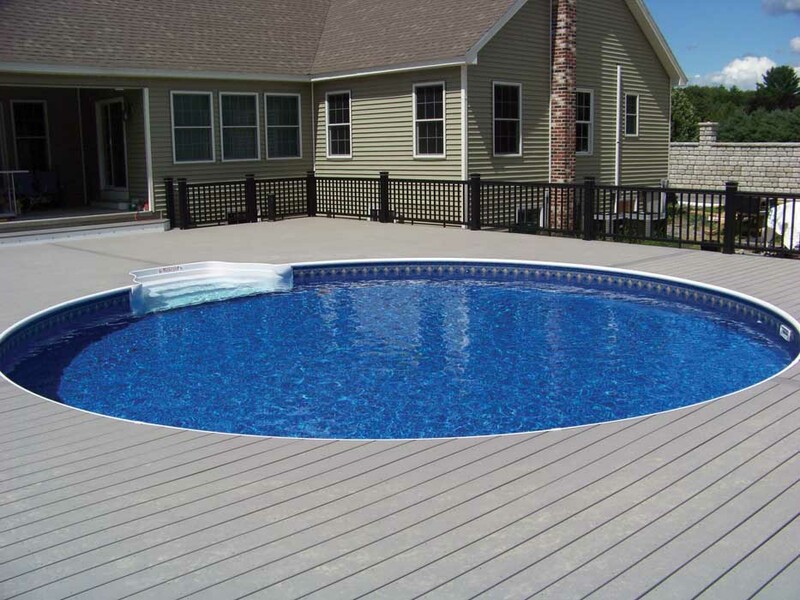 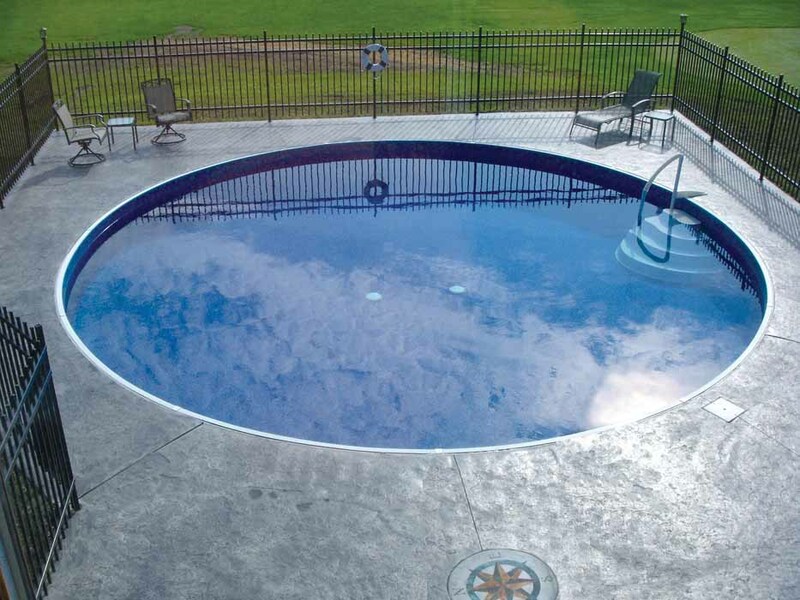 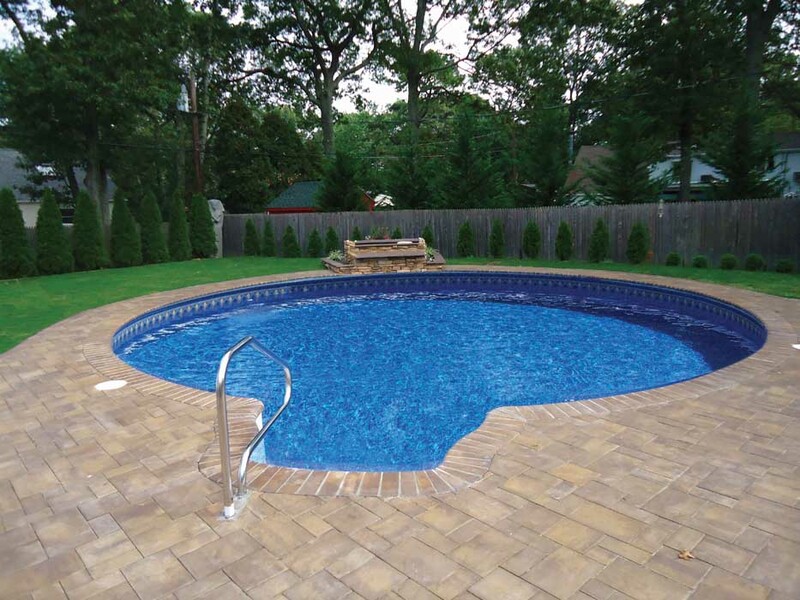 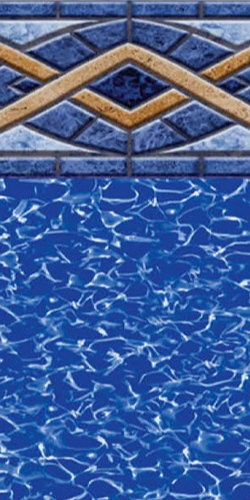 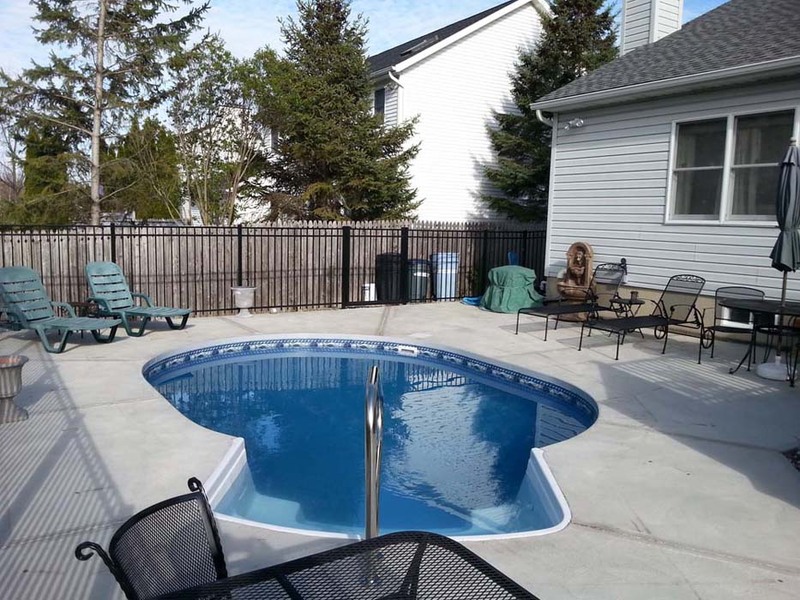 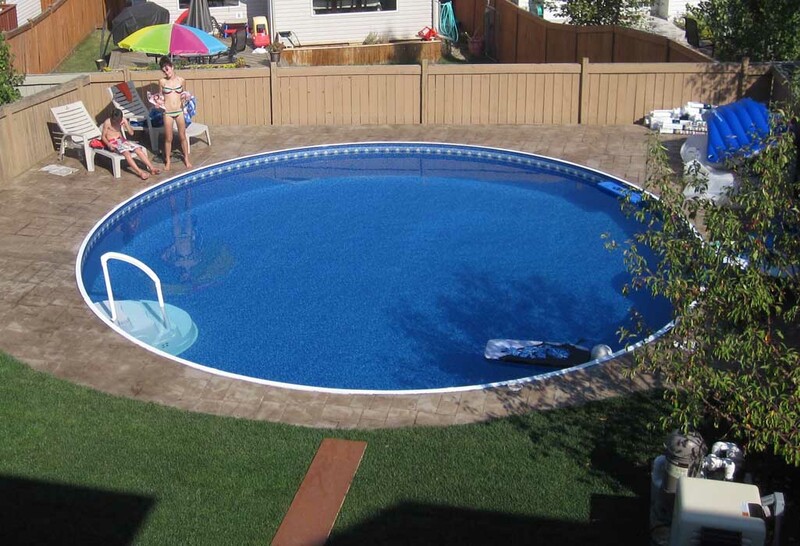 Our pools are 52″ deep compared to a standard inground that is only 40″ deep! 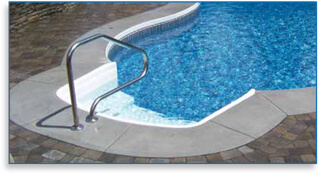 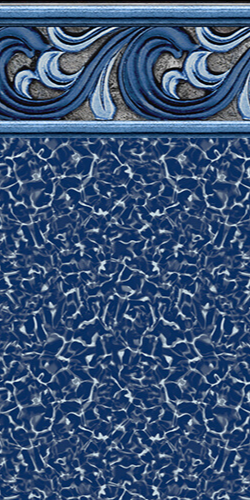 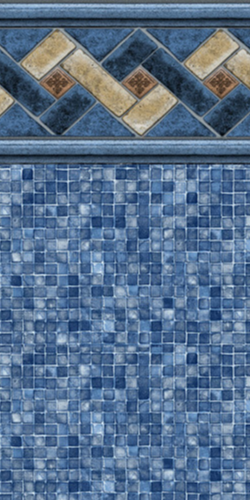 You will have chest high water throughout the pool making the whole pool useful! 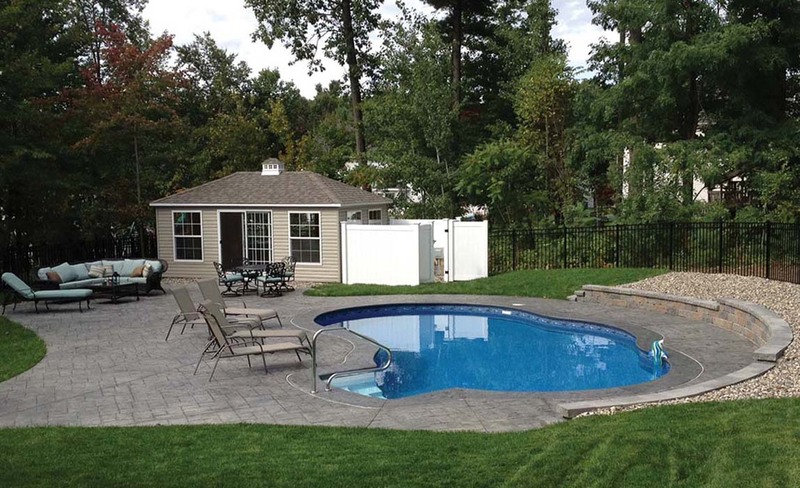 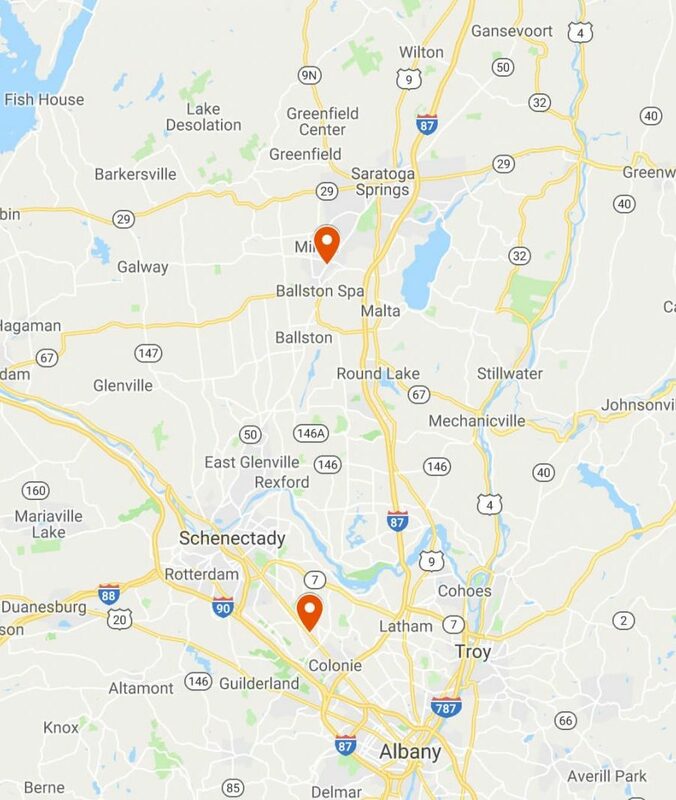 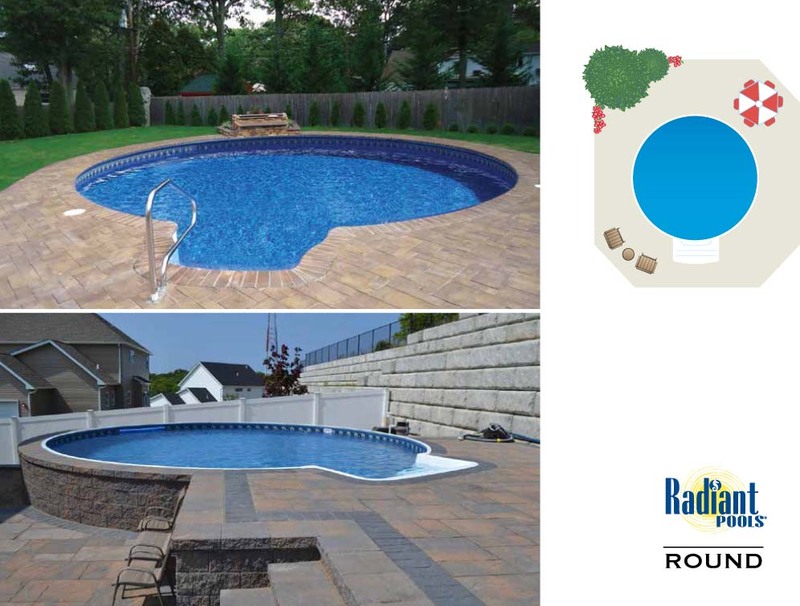 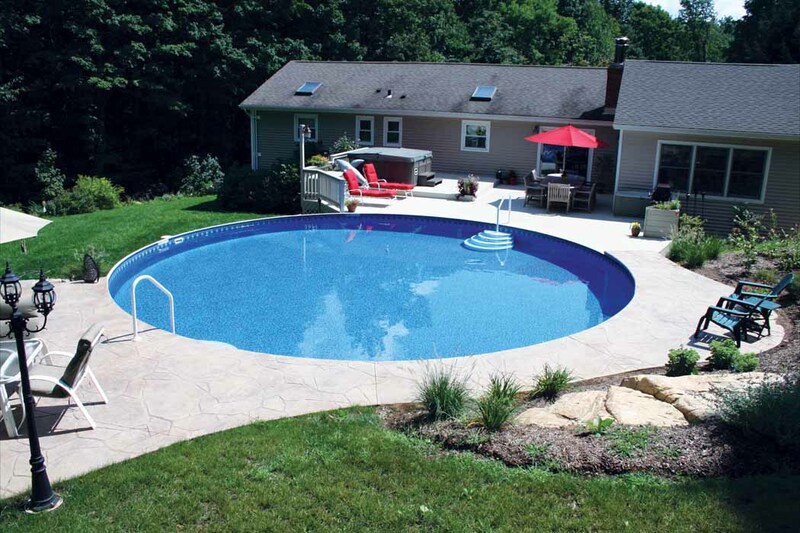 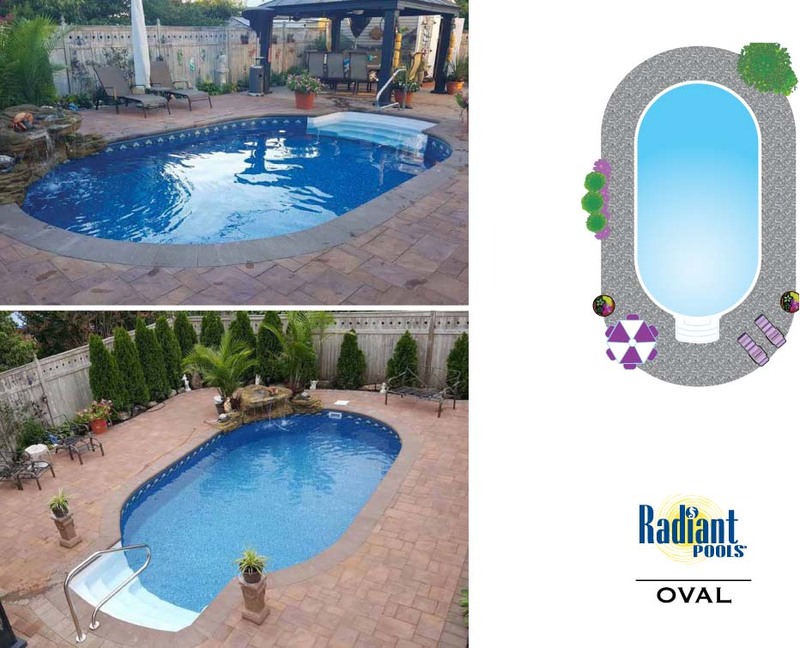 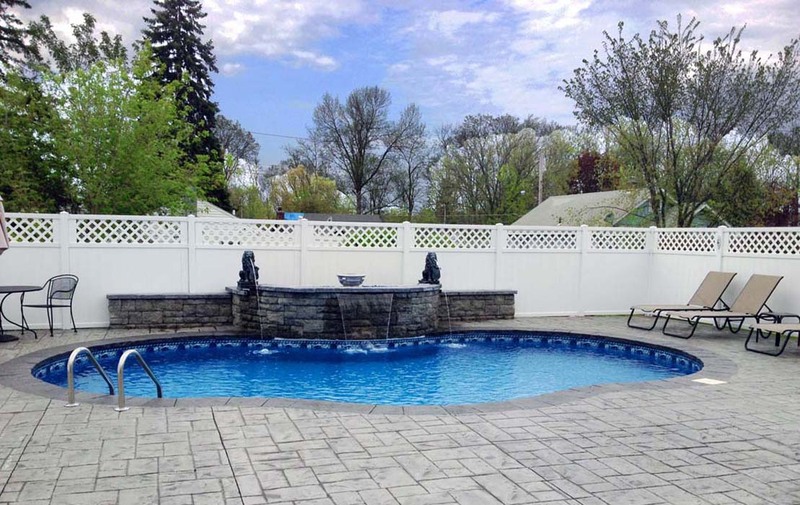 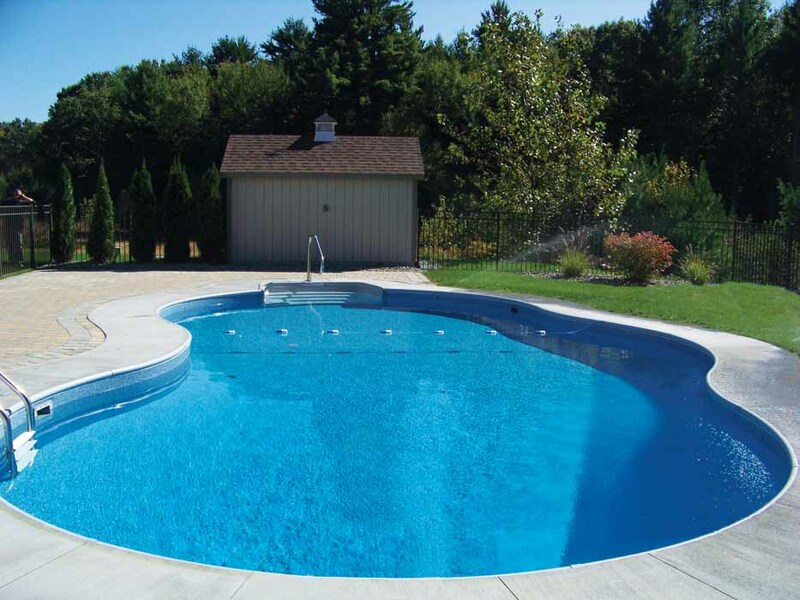 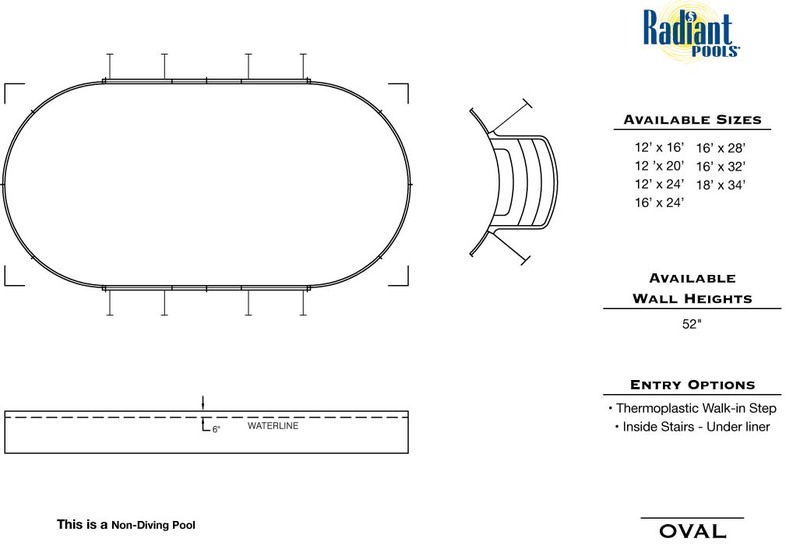 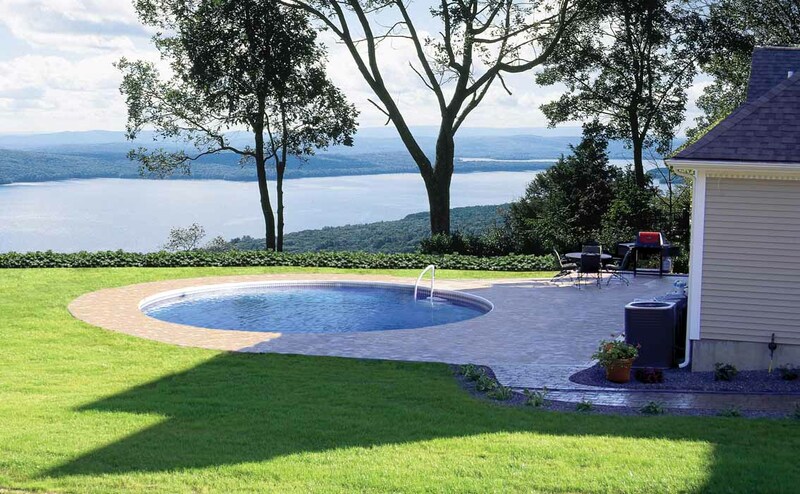 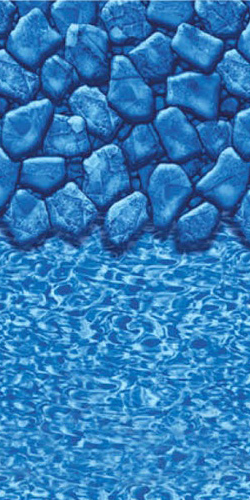 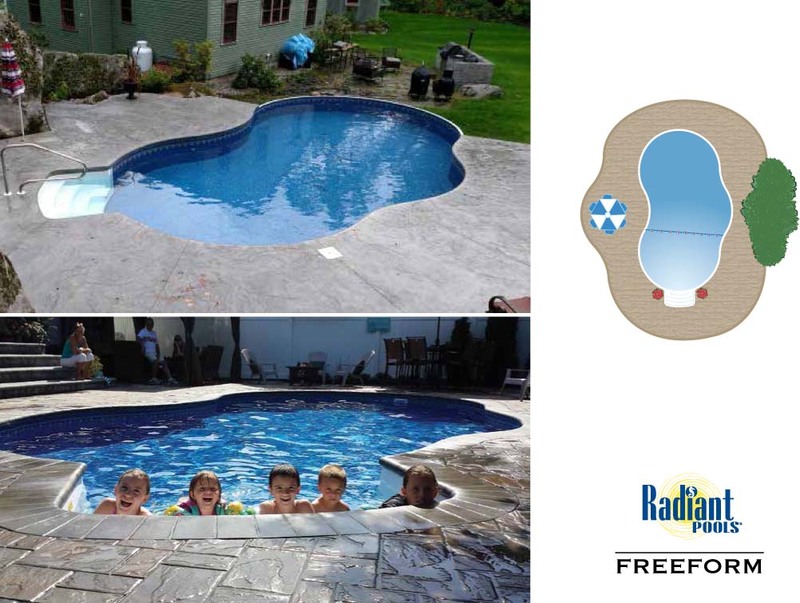 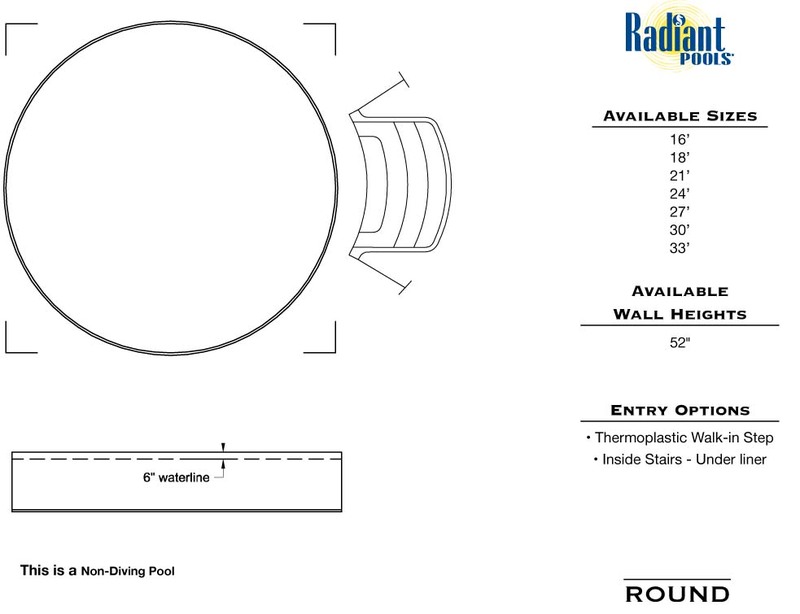 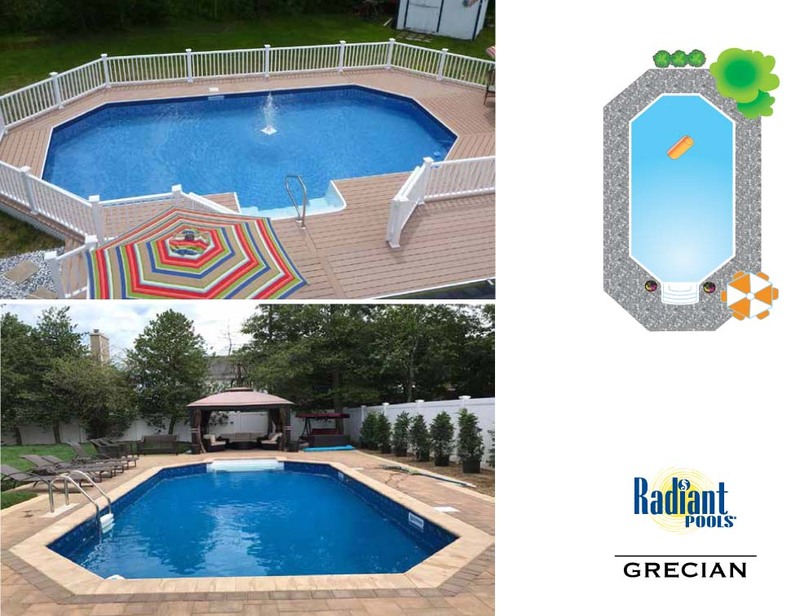 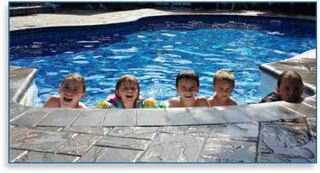 Inground pools are installed in the following counties only: Albany, Schenectady, Saratoga, Columbia and Rensselaer.